Everybody wants to have a radiant and blemish-free skin. But let's admit it, doing it the natural way is quite slow and sometimes, ineffective. However, we still have a handful makeup alternatives such as CC cream that can give us the blemish-free skin that we always wanted to achieve INSTANTLY! CC cream is one of the most-sought facial care products in the market. 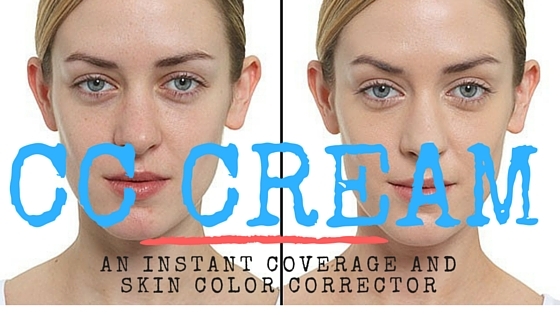 CC stands for “color correcting.” This cream corrects issues like redness and sallowness. They are used to improve skin tone and to nurture the skin especially the oily one. 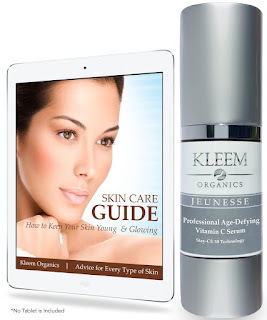 Additionally, it offers benefits such as the treatment of uneven skin tone and anti-aging. This cream instantly covers blemishes and other noticeable spots on your face. One of its amazing features is that the color changes as the product is rubbed on the skin. It naturally mimics the skin color as it oxidizes and as a result one can achieve a dewy and rejuvenated skin tone. You wouldn't even know that you put something on your face. It's super natural looking! There has been a big confusion between CC and BB cream. CC Cream focuses at color correction .It contains a skin brightening primer, a light foundation, moisturizer, sunscreen some anti-ageing ingredients and sometimes some collagen boosters. On the side of the fence, BB Cream stands for “beauty balm.” This product is a Jack-of-all-trades: it is a non-brightening Palmer, a light foundation moisturizer and sunscreen in one with some built in anti-ageing properties. Moreover, BB cream tends to be heavier and better for dry skin, with a major focus on prevention and maintenance of the skin. However for the CC cream, it tends to be to lighter; thus, this explains why CC cream better for acne-prone skin. CC Cream can be used as a substitute to your foundation. It may cover some of your blemishes but just like BB cream, you may need additional concealers for extreme areas to give you greater coverage. Have you tried using it? Tell us your stories below in the comment section!